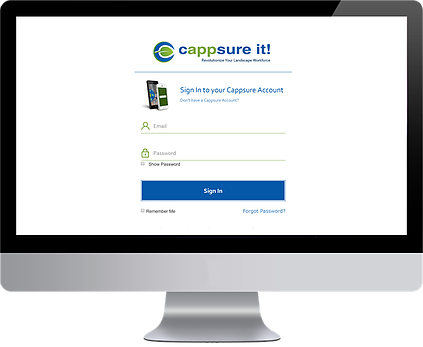 Click below and learn how Cappsure can help you create professional, accurate enhancement proposals – directly from the field! No credit card required. Landscape company owner and Cappsure founder, Mike Martinez, discusses the challenges of writing enhancement proposals .